Coronado is one of the cornerstones of the research conducted by Afra and Tobia Scarpa. Considered as a link between style furniture and the growing desire for modernity, product design is the factor that actually made it a success. Coronado is still today the sofa of tradition and evergreen design, the image of relax. Coronado is one of the cornerstones of the research conducted by Afra and Tobia Scarpa. Considered as a link between style furniture and the growing desire for modernity, product design is the factor that actually made it a success. Coronado is still today the armchair of tradition and evergreen design, the image of relax. Crinoline by B&B Italia is an armchair with an exotic character designed by Patricia Urquiola. 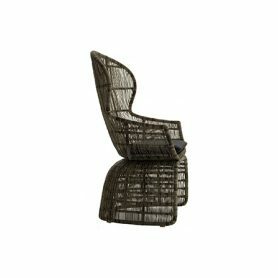 Composed of natural woven fiber, it can also be used outdoors. Perfect to be placed by the pool or in the garden. B&B Italia produces furniture with modern and contemporary design. 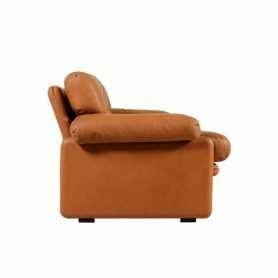 Lazy ’05 by B&B Italia is a chair with an elegant design designed by Patricia Urquiola. With high seatback and white leather upholstery, it is ideal for furnishing your living room with style. B&B Italia is a iconic brand of Made in Italy design that produces pieces of furniture. 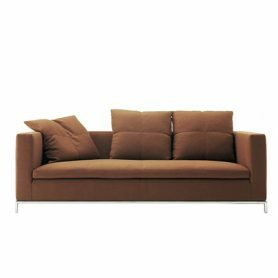 George Sofa by B & B Italia is a modern design sofa designed by the famous designer Antonio Citterio. 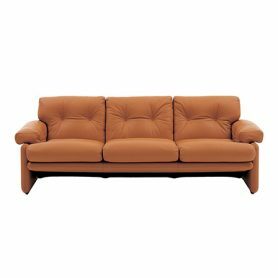 It is orange and has a comfortable seat, it is the perfect piece of furniture to furnish your living room with class and style. B & B Italia is an Italian company that produces furniture, furnishings and other modern items for your home furniture. 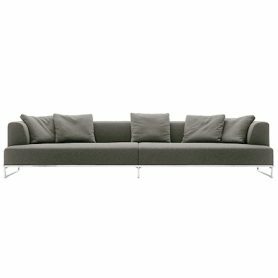 Andy ’13 is a classic sofa from B&B Italia collection, an elegant sofa with a nice geometry. 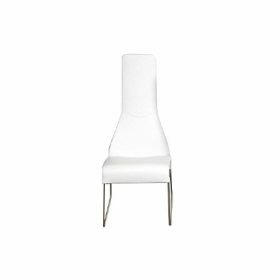 The backrest can change its inclination and move from a horizontal position, of contemporary design, to a vertical position of great comfort. B & B Italia is a design Italian company founded in 1966 that produces furnishings and accessory for home. 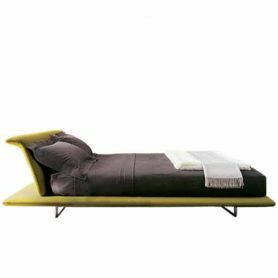 Siena is a bed featuring a contemporary and striking design, disegned by Naoto Fukasawa for B&B Italia. Founded in 1966 B&B Italia is a leading Italian company in the international world of designer furniture. 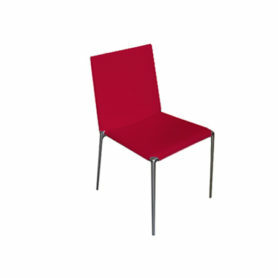 UP 1 Armchairs by B & B Italia are armchairs in Pop Art style with curved lines and bright colors. 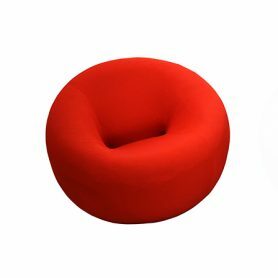 The Up collection has been designed by the famous designer Gaetano Pesce. B&B Italia produces modern and contemporary design furniture. 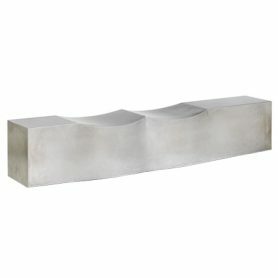 Double dip is a minimal bench, designed by Chris Howker for B&B Italia. B&B Italia is a Made in italy company, leader in the production of elegant and high quality furniture. 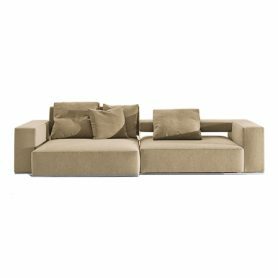 The “Solo” divan is a creative idea by the influent Italian designer Antonio Citterio, offering an essential yet elegant design. 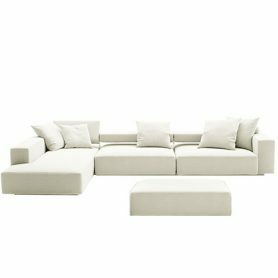 B&B Italia is a leader in the furniture and design sector, known at an international level as a synonymous of design and Made in Italy. Alma is a unique chair featuring a dynamic and elegant look, disegned by Roberto Barbieri for B&B Italia. Founded in 1966 B&B Italia is a leading Italian company in the international world of designer furniture.